Toad Hall operates 16 nurseries across London and the South East, each unique but working to a group standard of exceptional high quality care. Chief Executive, Ruth Pimentel has many years’ experience in the early years sector and most recently led the Government’s national strategy to deliver the Early Years Foundation Stage (EYFS) in her role as Early Years National Director. The Toad Hall group is celebrating its 17th year in business in 2017. 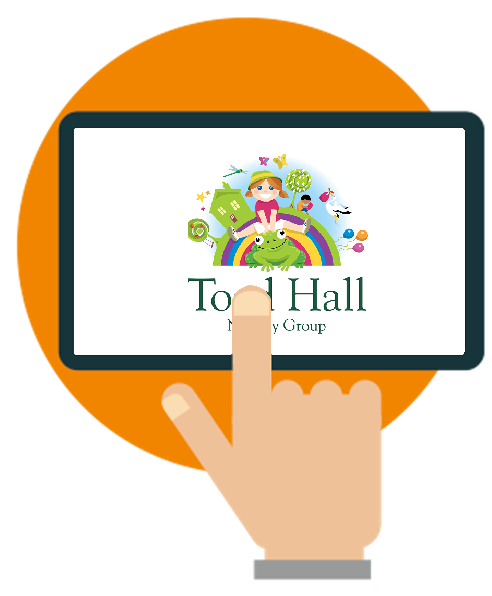 As a growing nursery group, the management team at Toad Hall was increasingly finding the software it had adopted years earlier was no longer fit for purpose. 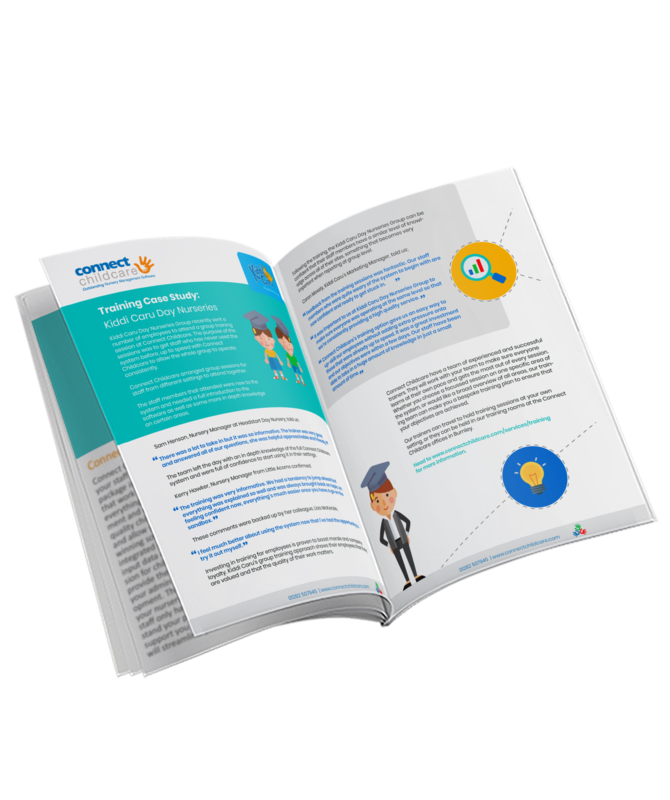 Monthly invoices were becoming a bigger and bigger job to undertake and there were errors in the system that proved difficult to unpick. It was increasingly difficult to get a handle on the occupancy at the various sites and also ensure accurate information to support future planning. Toad Hall’s head office team were looking for a way of streamlining all of their administrative processes and improving the back office systems to make it easier to reconcile accounts and to report on the performance of the company. Ruth Pimentel was aware of the innovative Connect Childcare software and the team’s commitment to helping nurseries save time and money. After having a demonstration of its latest developments, she immediately saw how it could benefit the Toad Hall nurseries and they decided to take the brave step of moving to the new software. said Ruth. “Since the nursery group was set up, there had been numerous changes to funding for childcare but we were still billing parents based on an annual system. This was leading to increasing enquiries each month from parents who couldn’t understand what they were being charged for. But, we had always been wary of making the change to sessional billing because of the amount of time we would have to commit to informing parents of the changes and making sure staff were getting it right." The team at Connect showed us how easy it could be, and they were right. "We clearly explained to parents when the changes would be taking place, what their new invoices would look like and how we would work out the amounts each month.They respected our honesty and queries about invoices have significantly reduced since we made the switch to sessional billing. 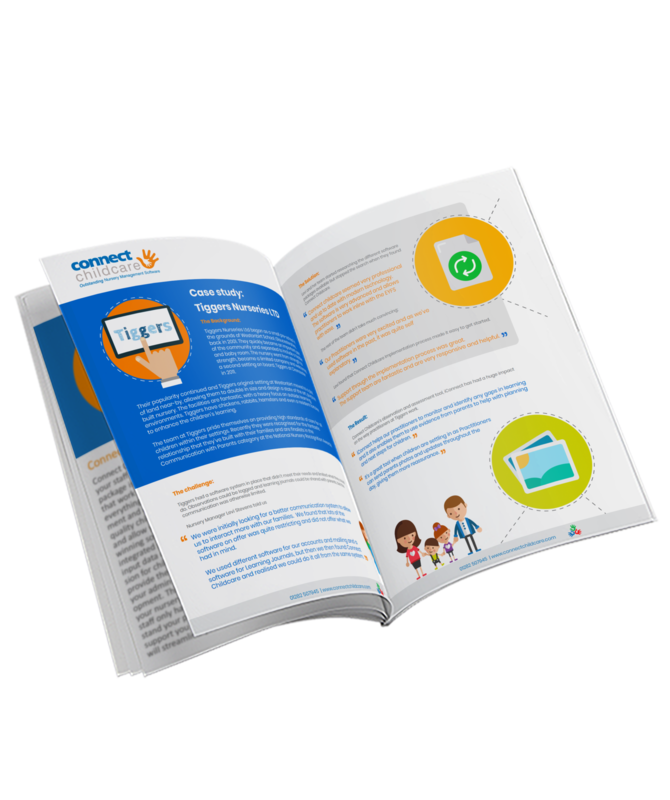 It has allowed us to have a much more transparent relationship with parents which has then translated to an increase in confidence about out invoicing system." 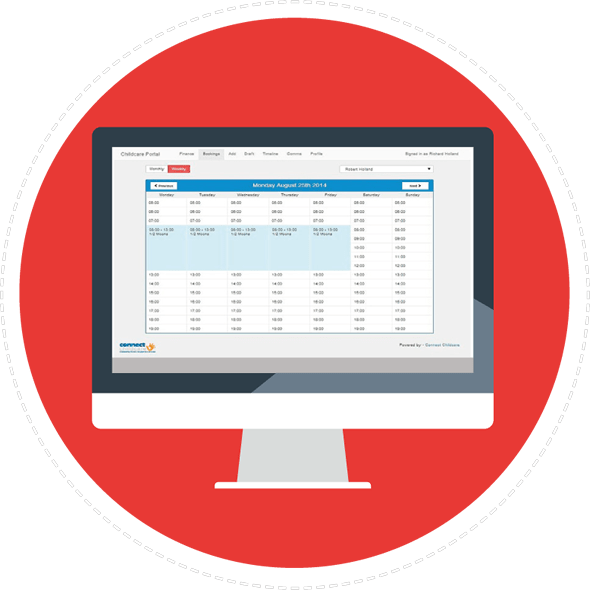 The software integrated well with other databases we needed to use, and has been really easy to transfer data in and out of. 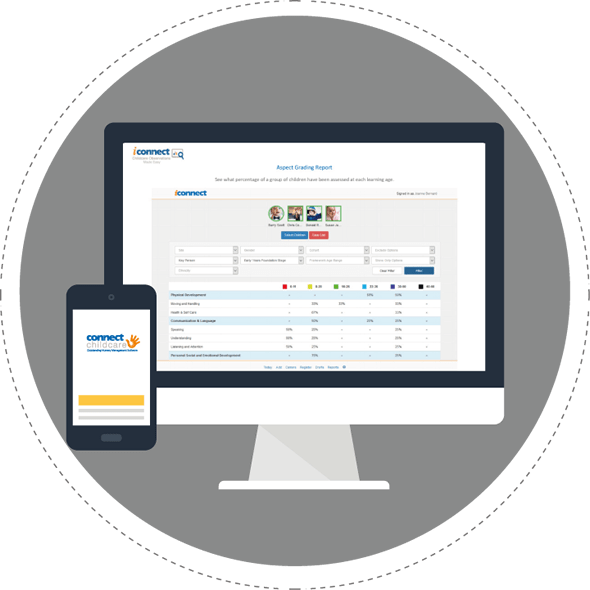 With over 1,700 children in their care and 380 staff, it was important that Toad Hall’s investment into the Connect Childcare software did not affect the day to day running of the nurseries. 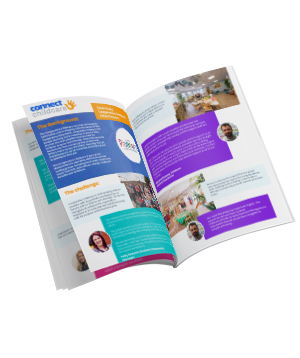 "Our nursery managers and staff have found the Connect Childcare software really intuitive to use and the move from our old way of working was seamless.We feel we have pushed the software to its limits by integrating it into our head office software, and working on a number of bespoke elements with the team at Connect, we couldn’t be happier. Our operations are much slicker now and we have reduced the need for duplication and also the errors in entering information twice. 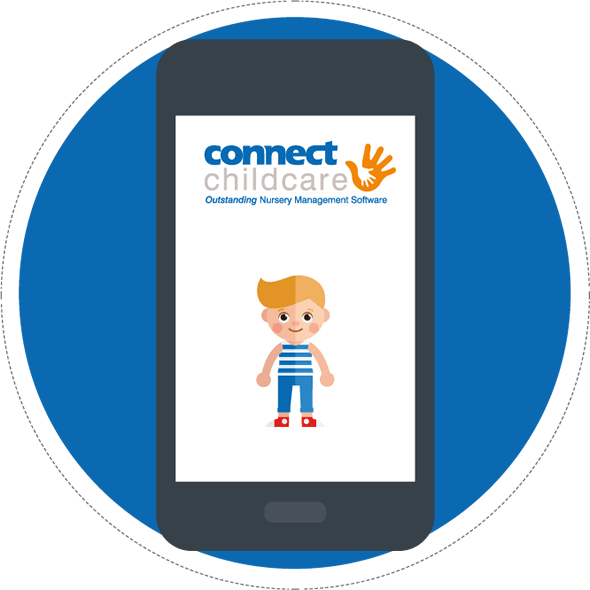 "We are currently trialling the ParentZone app and plan to roll this out across our nurseries to make it even easier for parents to see how their children are progressing and to also pay their bills and work in partnership with us as their children develop. The investment into Connect Childcare was definitely worth it for us, and we are looking forward to it helping us to develop further in the future."